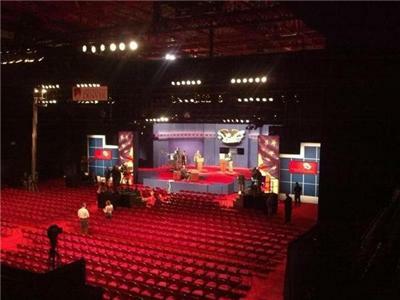 Review and Analysis of the Presidential Debate that took place on October 3, 2012 at the University of Denver, and Formula One Japan update. 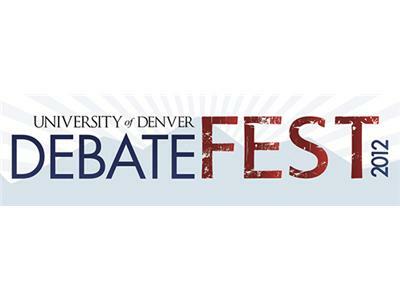 Special guest: University of Denver Alumni to give personal insight. Topic Oct. 3 presidential debate participants discussed domestic policy. Moderator Jim Lehrer, executive editor of PBS' NewsHour.